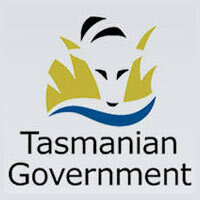 Premier & Cabinet Department of, legal services, listed under "Legal Services" category, is located at 15 Murray Street Hobart TAS, 7000, Australia and can be reached by 1300135513 phone number. Premier & Cabinet Department of has currently 0 reviews. Browse all Legal Services in Hobart TAS.